Taught by the Garden’s knowledgeable Docents, this 6-class series, will provide you with the information and inspiration you need to plan a personal, beautiful and successful garden in our unique desert environment. 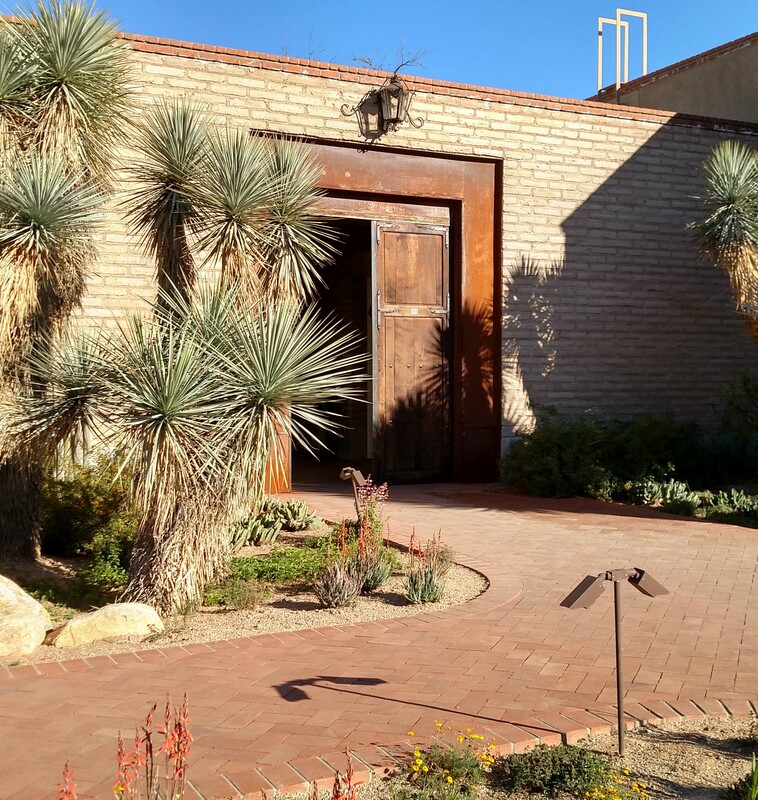 The program will lead you step-by-step through each design consideration including the unique growing conditions of the Sonoran Desert, water conservation, and selecting successful plants. Participants will complete “homework” after each week’s class in order to develop a working sketch of your design and the resources necessary to do it yourself or successfully employ professional help.